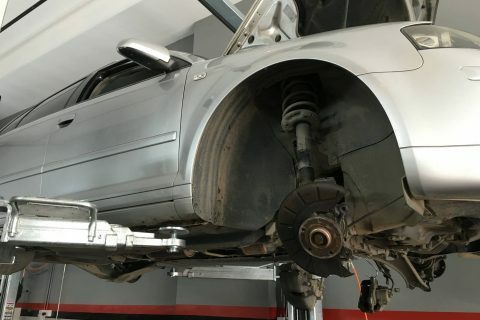 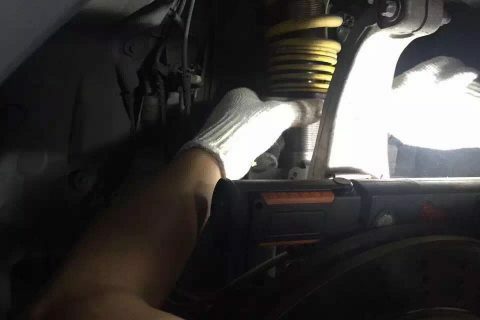 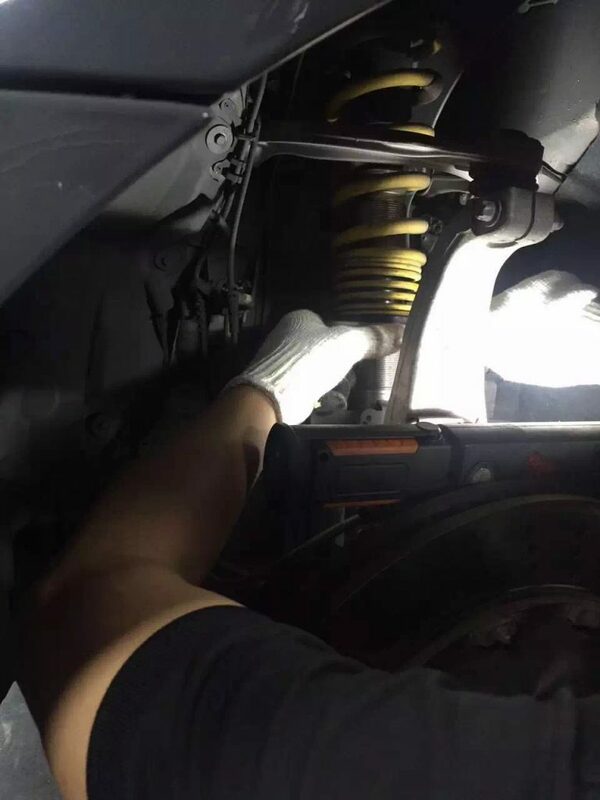 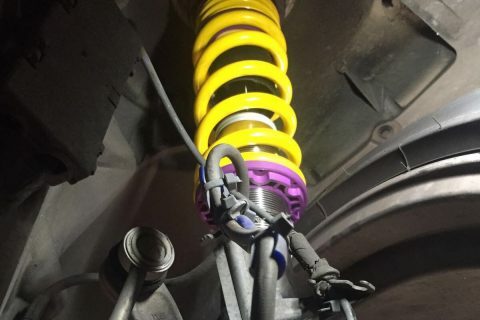 Having a bad suspension can greatly affect your ability to control the vehicle, especially when stopping or turning, so it’s in your best interest not to ignore this part of auto maintenance. 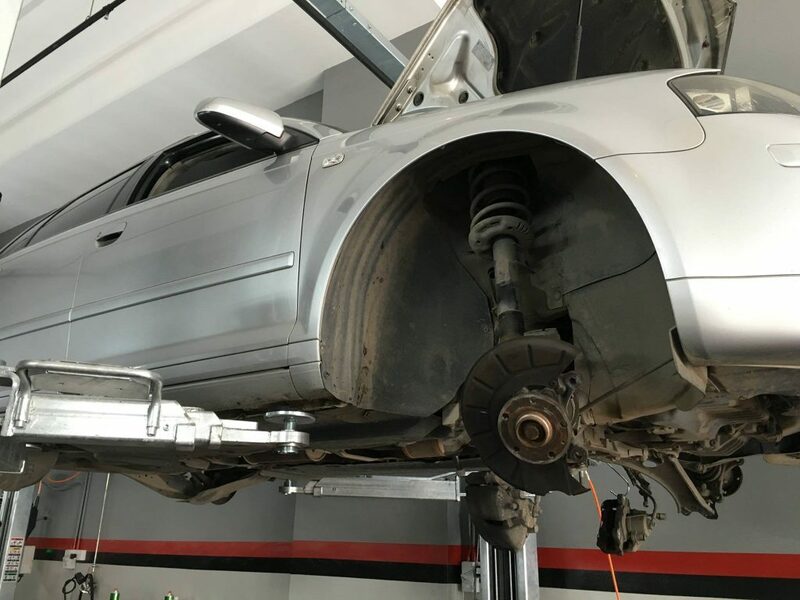 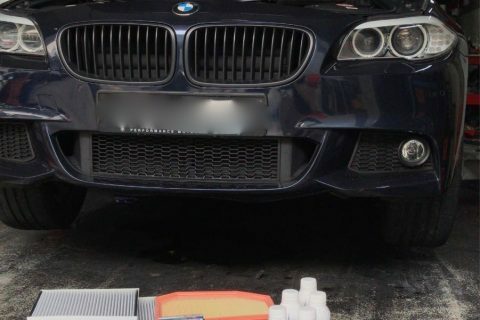 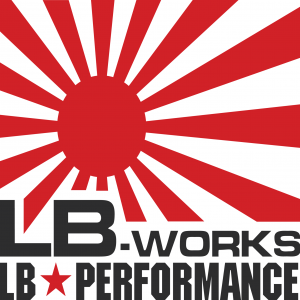 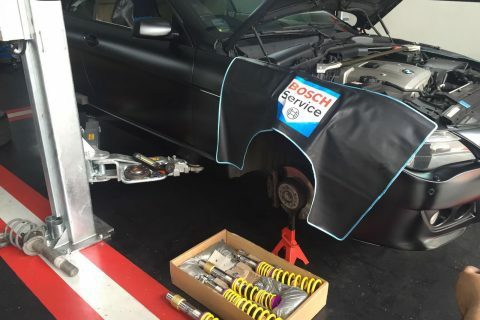 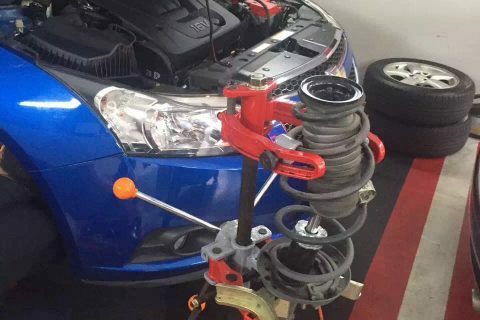 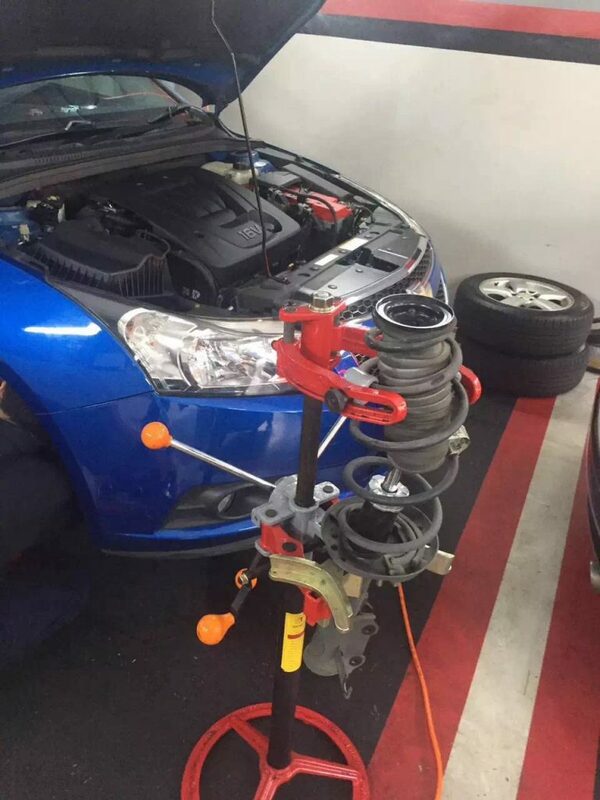 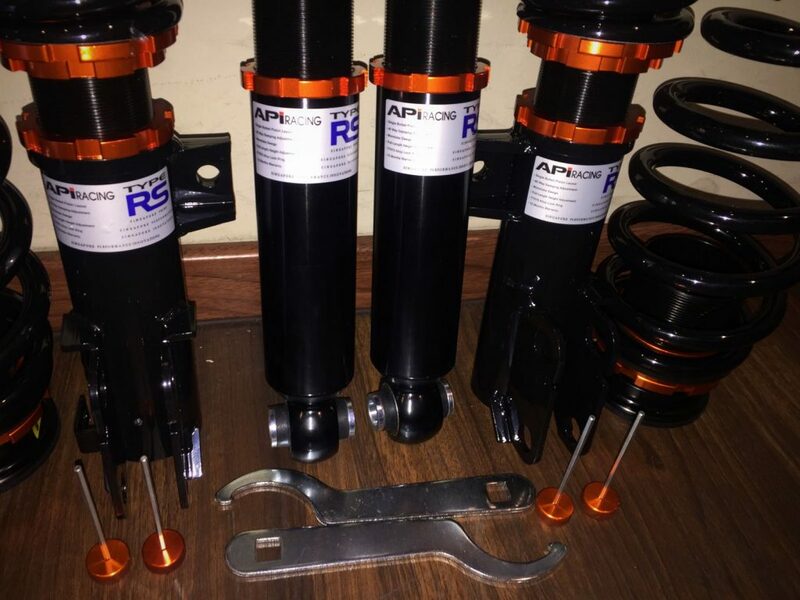 Precision Motorworks provide suspension replacement at affordable rates, be it OEM suspension or aftermarket suspension such as BILSTEIN and kW for all car makes. 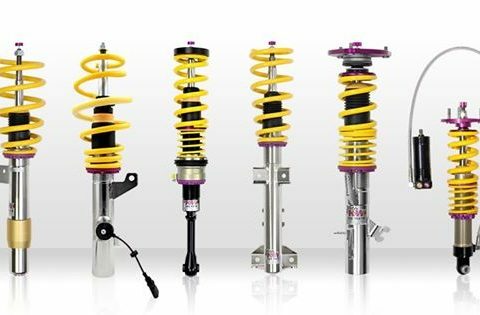 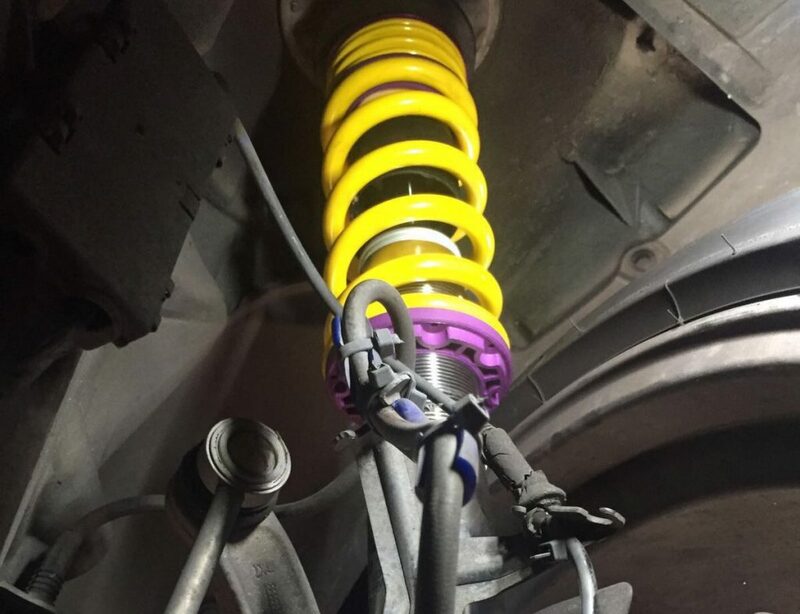 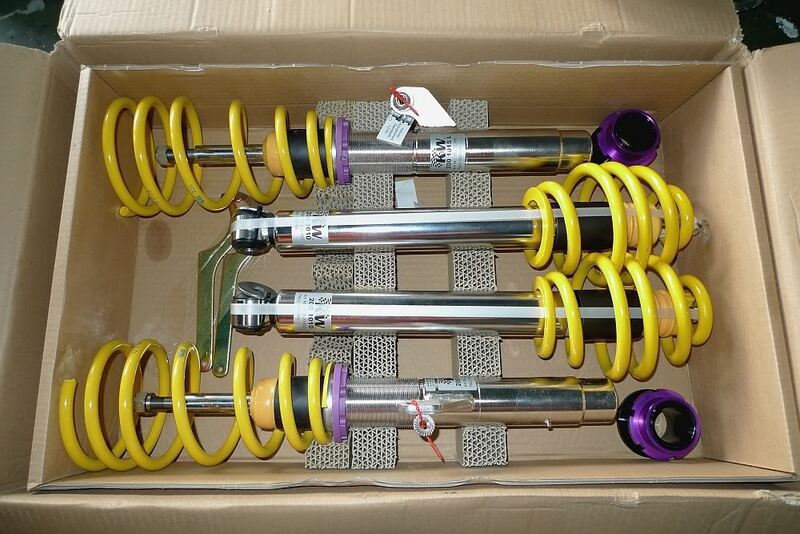 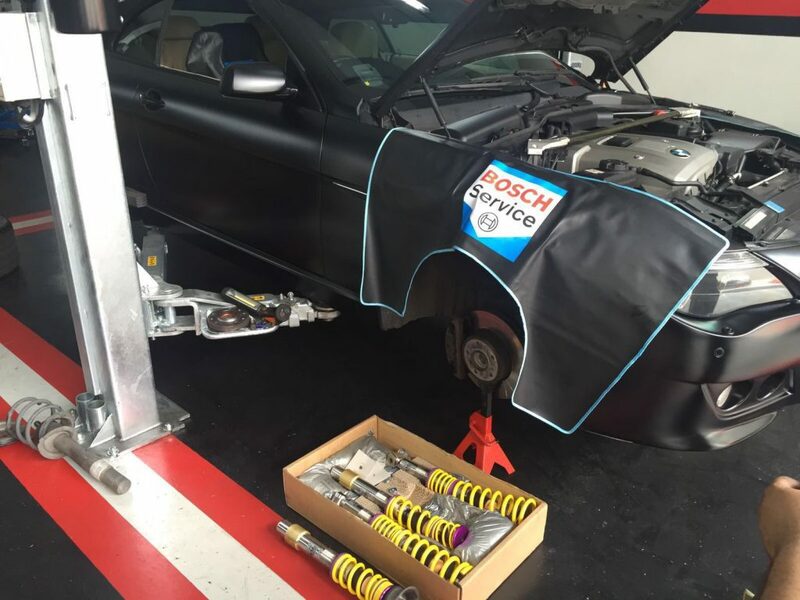 High performance coilovers gives the vehicle better shock absorption capabilities. 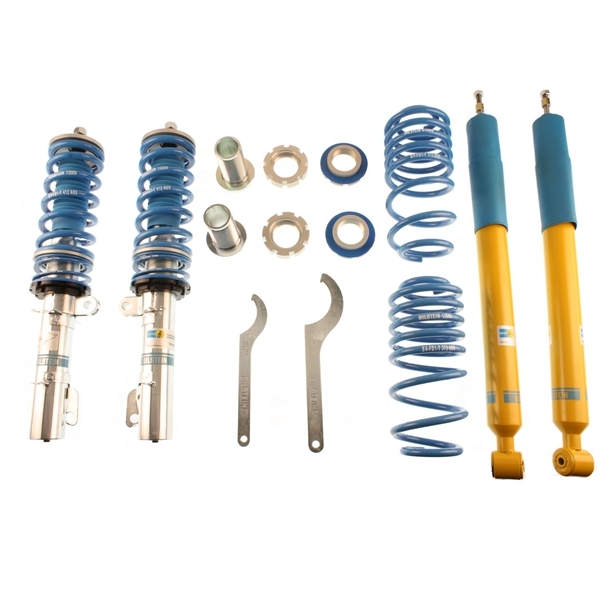 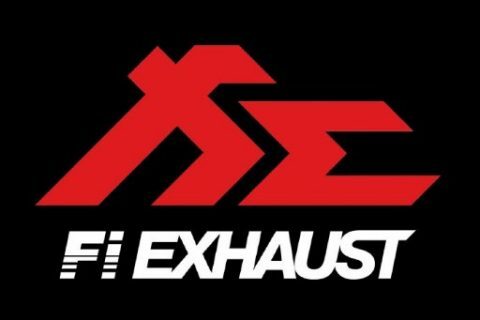 This improves handling, especially under high speed and gives the car a overall control stability. 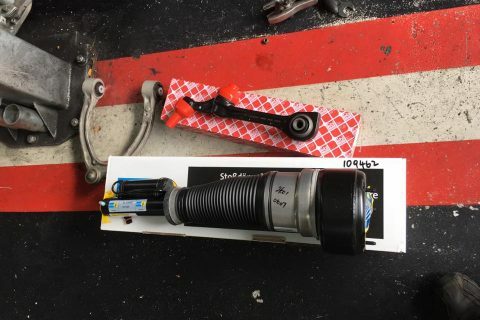 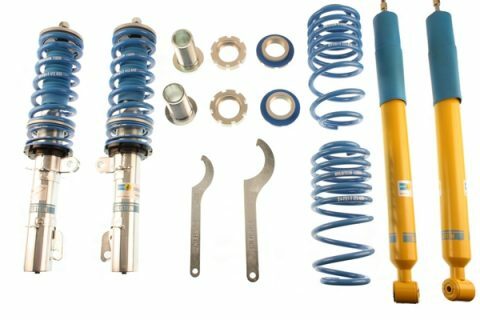 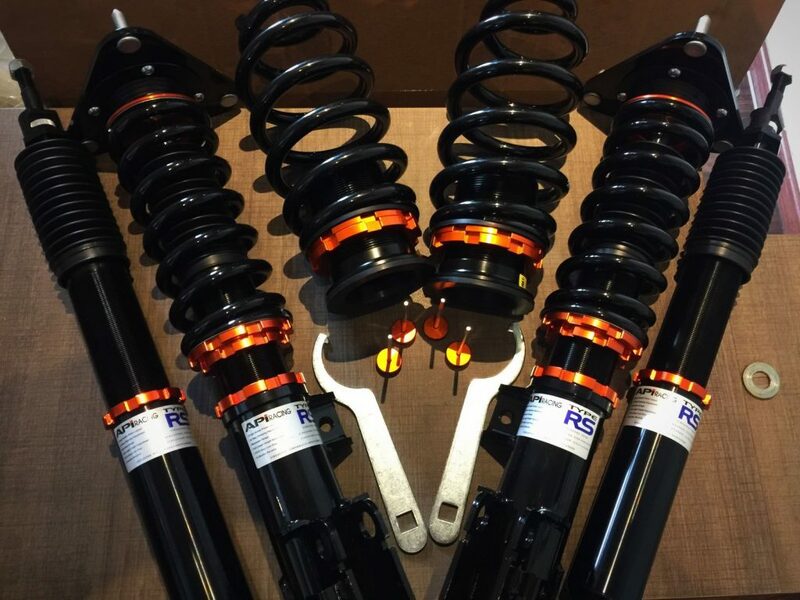 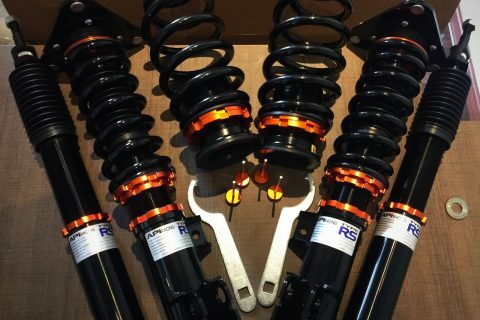 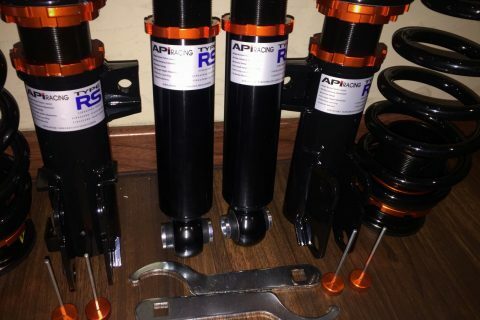 Aftermarket Coilovers are designed to work perfectly on a stock car for daily road use or performance orientated overall stability for the car. 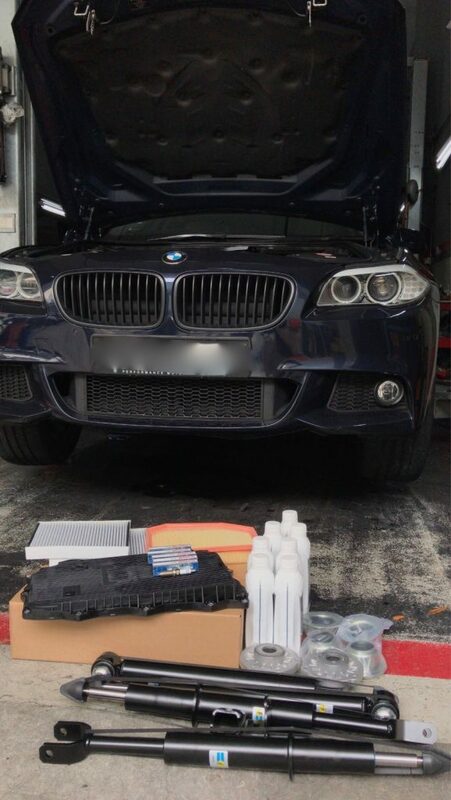 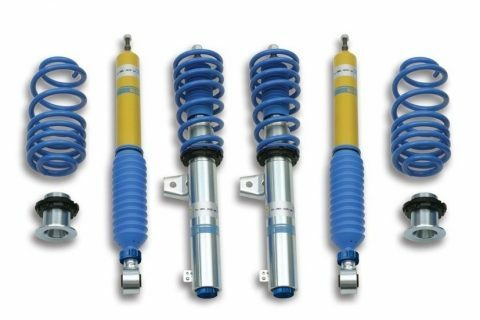 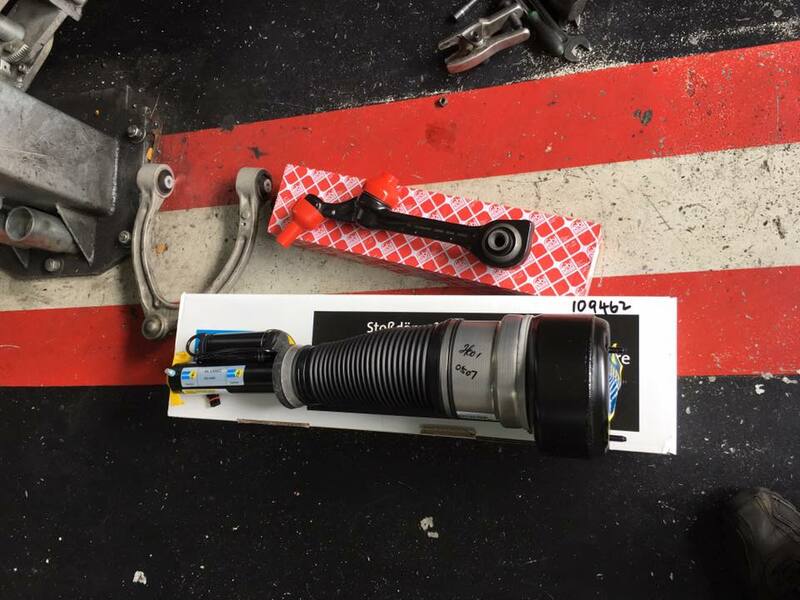 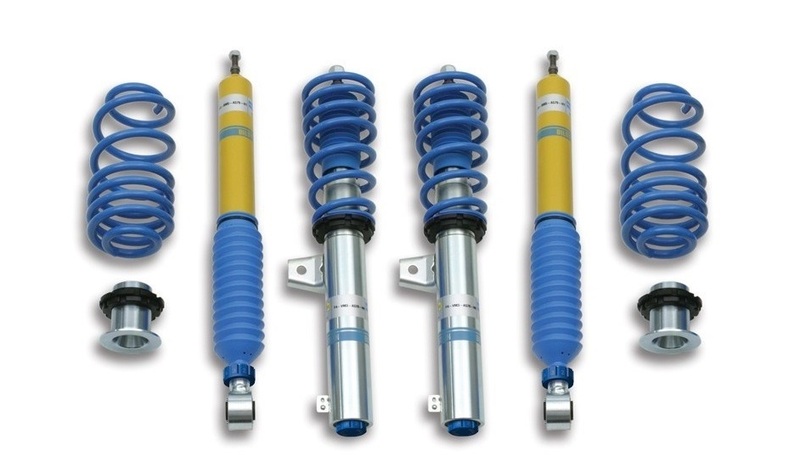 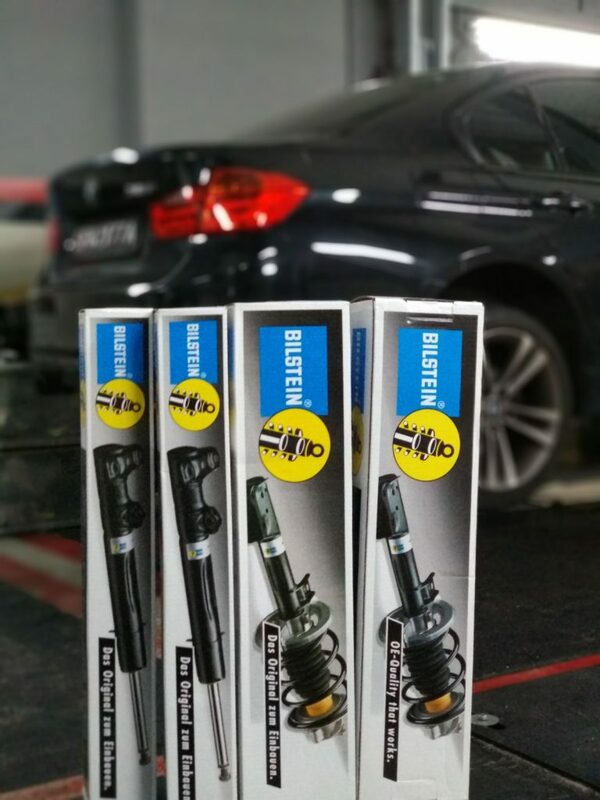 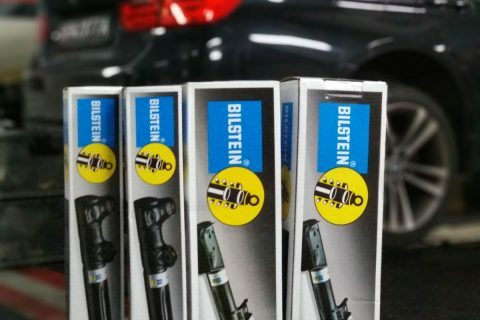 For a quote on KW or BILSTEIN, OEM or ORIGINAL car suspensions, we can be reached at 8876 6477 .